The American South is a diverse region with its own vocabulary, peculiarities, and complexities. Even Southerners can’t always agree on all things Southern. A new book by the editors of Garden & Gun Magazine is a good source for answers. 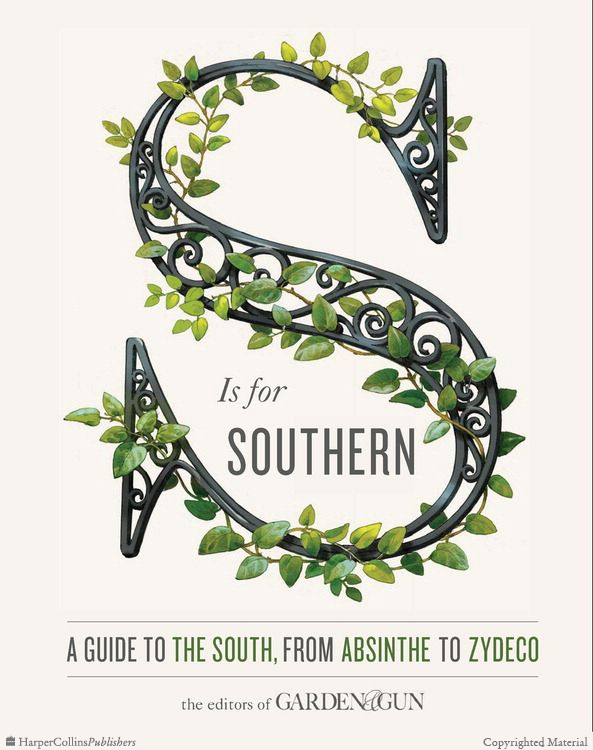 S is for Southern is an encyclopedia of Southern life, culture, and history, covering age-old traditions and current zeitgeists. 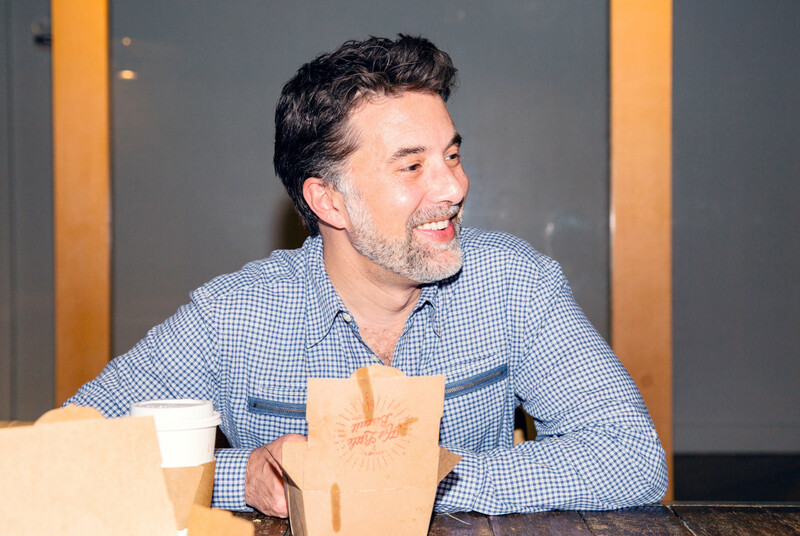 Executive managing editor Phillip Rhodes, born and bred in the south, talks about the fun facts.